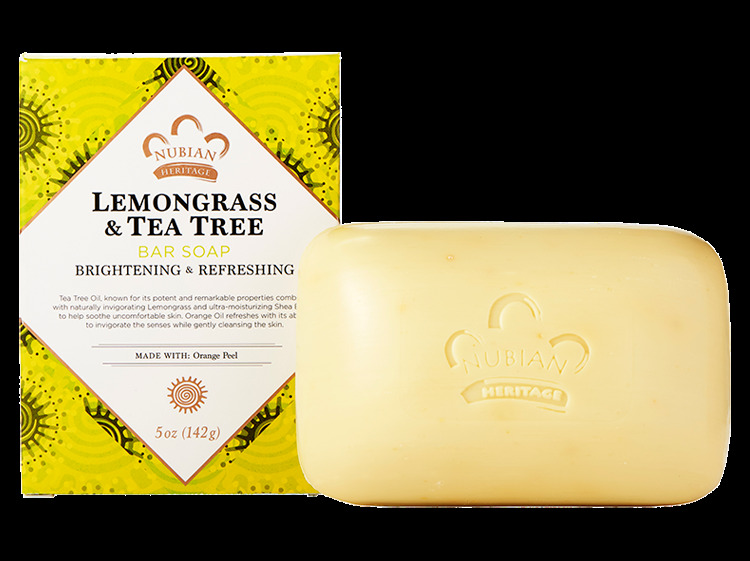 Tea Tree Oil's remarkable anti-bacterial and healing properties are combined with the powerful anti-inflammatory properties Lemongrass and Shea Butter in this energizing soap to help clear oily and troubled skin. This refreshingly deodorant soap, with Orange Oil to support tissue regeneration, moisturizes treats and tones skin. In addition to their tropical healing properties, these exotic essential oils are revered for their outstanding aromatherapeutic values.